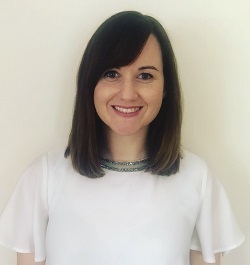 Egan joined Hachette Ireland in March 2018 in the newly created role of group PR and communications manager after three years at Orion as a senior publicity manager. Over the past year, she has worked on bestselling Irish publicity campaigns for local publishing division Hachette Books Ireland and for the wider Hachette UK Group. Key Irish campaigns for titles published by the rest of the Hachette UK group include Talking to the Animals by vet Noel Fitzpatrick, which went to No 1 after a video Egan captured of him rescuing a distressed swan on his press day in Dublin went viral, and Dr Harry Barry’s Emotional Resilience which spent six weeks at No.1. Egan's PR campaign for Irish debut author Anne Griffin has helped send novel When All is Said to the top of the Irish Book charts. Her campaigns for Hachette Books Ireland included No.1 bestseller The Skin Nerd by Jennifer Rock and Roisin Meaney’s bestseller The Anniversary. Breda Purdue, group managing director Hachette Ireland, said: "Elaine has a passion for publishing and a great commitment to author care. 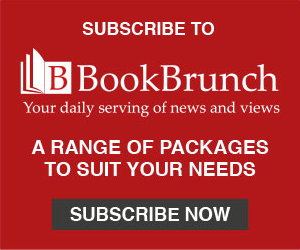 She has had a fantastic first year at Hachette Ireland and we are delighted to announce this her well-deserved promotion which reflects and rewards her contribution to the success of books published by Hachette Books Ireland and the wider UK group." Plunkett PR will continue to be retained on a freelance basis and will work with Egan.